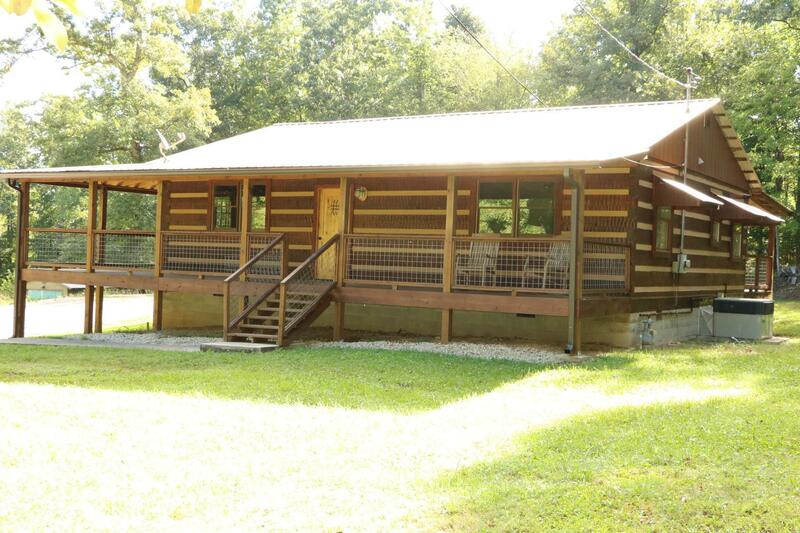 Log cabin in a great location, great access to all the area parks and Sewanee. Log Cabin has been renovated with new wood flooring, tile, interior trim. Logs have been stained and sealed. 2 bedrooms open kitchen with living room. 3 sides covered porches. Quality renovation.